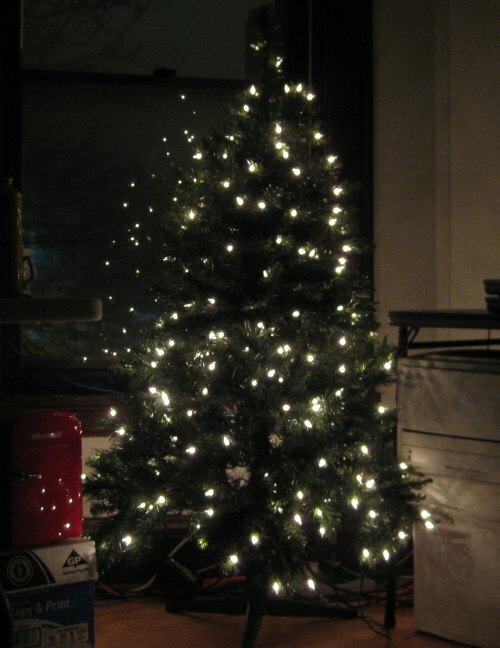 Its been 5 years since Jason, Chris and I wired up our dorm room at UW Madison with Web Controlled Christmas Lights. Web 2.0 lights have come to twitter. Although it is sad that my tree is pretty boring this year. Jason says I'm slacking.